Luke hires Lane to help out at the diner. Rory isn't happy Paris is dating her new teacher. Lorelai and Jason decide to keep their relationship from her parents at least for now and Michel, out of jealousy babysits Davey. 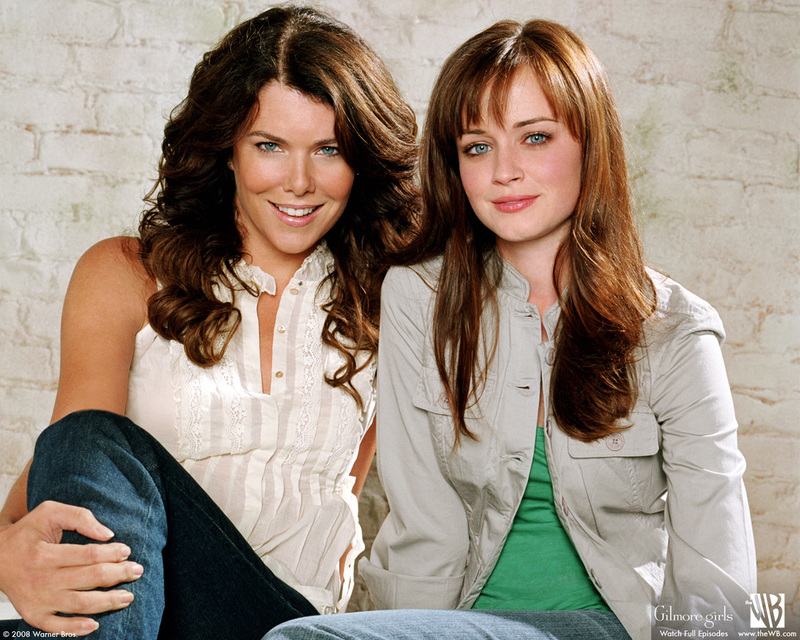 A drama centering around the relationship between a thirtysomething single mother and her teen daughter living in Stars Hollow, Connecticut.